This survey is part of a research project organised by the Institute for Regional Development in collaboration with researchers at universities in Iceland and abroad. The main purpose of the survey is to collect information that can increase understanding of the issues confronting smaller towns and villages and may support policy and best practices in regional development. The data collected will also be presented in Icelandic and international research outlets. 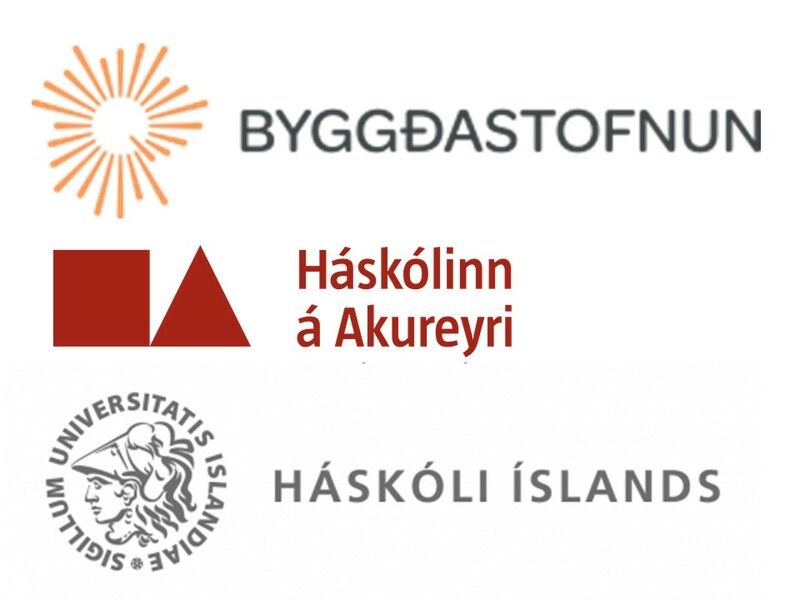 Prof. Thoroddur Bjarnason at the University of Akureyri is the principal investigator of the project and will respond to all questions via telephone (661 6099) or email (thoroddur@unak.is). Participation in the survey is of course voluntary and respondents are not under any obligation to answer either specific questions or the survey as a whole. The survey conforms to legislation 90/2018 on privacy and the processing of personal information, see here. * 1. Do you agree to participate in this survey? * 2. The following list shows the names of the towns and villages where the survey is conducted. In which town or village do you live? Árskógssandur Bakkafjörður Bíldudalur Blönduós Bolungarvík Borgarfjörður eystri Breiðdalsvík Búðardalur Dalvík Djúpivogur Drangsnes Eskifjörður Fáskrúðsfjörður Flateyri Grenivík Grímsey Grundarfjörður Hauganes Hella Hellissandur Hofsós Hólar í Hjaltadal Hólmavík Hrísey Hvammstangi Hvolsvöllur Höfn í Hornafirði Kirkjubæjarklaustur Kópasker Laugar Laugarbakki Nesjahverfi í Hornafirði Neskaupstaður Ólafsfjörður Ólafsvík Patreksfjörður Rauðalækur Raufarhöfn Reyðarfjörður Reykhólar Reykjahlíð Rif Seyðisfjörður Siglufjörður Skagaströnd Stykkishólmur Stöðvarfjörður Suðureyri Súðavík Tálknafjörður Varmahlíð Vík í Mýrdal Vopnafjörður Þingeyri Þórshöfn Þykkvibær Annað, hvað? * 3. Is your main home in this town or village?